When you are designing a printed circuit board, you need to make sure that you are using the best software available. One of the features that some of the best software packages are now offering is 3D design which comes with many benefits. Here, we are going to talk you through some of the ways that 3D PCB software can aid a project. Keep reading to find out more. When you are designing your PCB in 2D, you don’t quite get enough views of your product. However, with 3D circuit design software, you can see your circuit from lots of different angles allowing you to see parts of it that you might not have been able to before. The multiple views can really make a difference when it comes to the design process and allow you to create the perfect product. Another benefit of using 3D circuit design software is that you can receive immediate feedback on your design. You can see how it might operate in real time and figure out how to solve any issues a lot more easily. With this immediate feedback, you can allow for more collaboration and synchronization which often makes a project succeed. Sometimes, it can be very difficult to visualise any sort of errors that you might come across when your PCB design is manufactured. The good news is that with 3D design software features, you can easily see where these errors might be when the circuit is shown in 3D. This will save you a lot of time as you will see the product and can look at certain parts in more detail. One of the issues with PCB design can be with the translation to the prototyping and other elements of the manufacturing process. However, with 3D circuit design software, you can benefit from easy translation to many of the different aspects of the process. All of the different aspects of your design can be easily worked with and this can be a massive benefit to your project. Finally, you will find that designing a flex circuit with a software package that allows for 3D design is much easier. This is because this sort of software allows you to see exactly how your flex circuit will operate when you would simply have had to imagine this before. This is a massive improvement and is very beneficial to those who are designing flex circuits on a regular basis. 3D PCB design is something which you are going to see a lot more in PCB design software due to the many benefits that it has to users. PCB designers no longer need to leave things to chance as they will be able to see their design in many different angles. 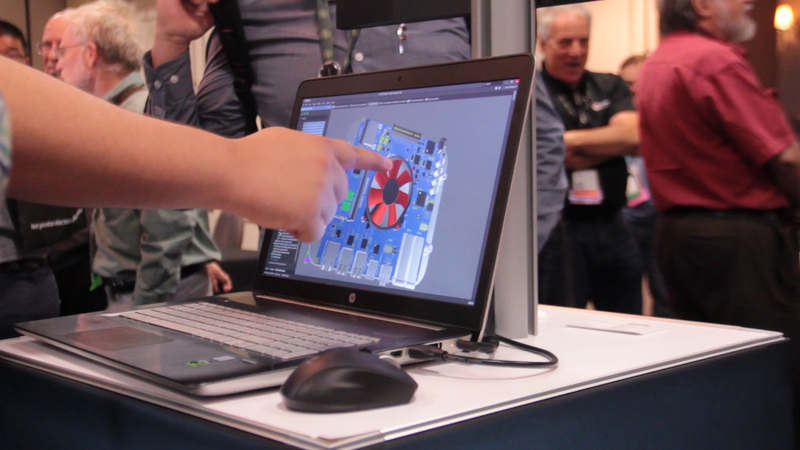 Make sure to try out 3D PCB design software to improve how your next design operates.